Honor 10 Lite is expected to be launched in China later this month on November 21. 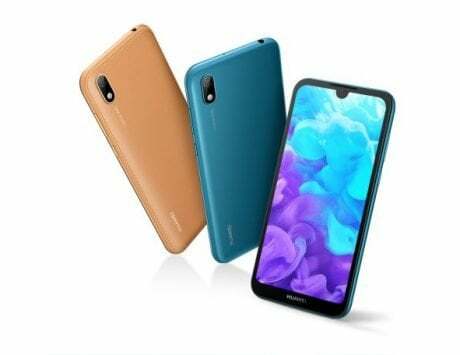 A new Huawei phone with model numbers HRY-TL00, HRY-AL00 and HRY-AL00a has appeared on TENAA. 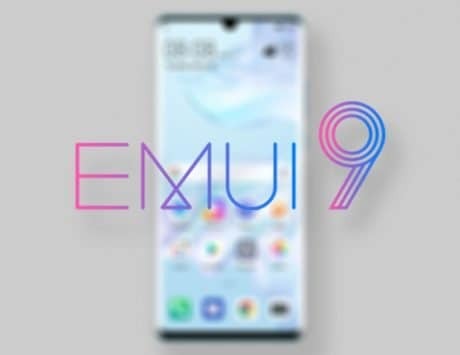 It is the Honor 10 Lite smartphone that is slated to go official on November 21 in China. The reason behind it is that the rear images of the HRY-TL00/AL00/AL00a matches with the handset shown in the Honor 10 Lite poster that was released few hours ago. 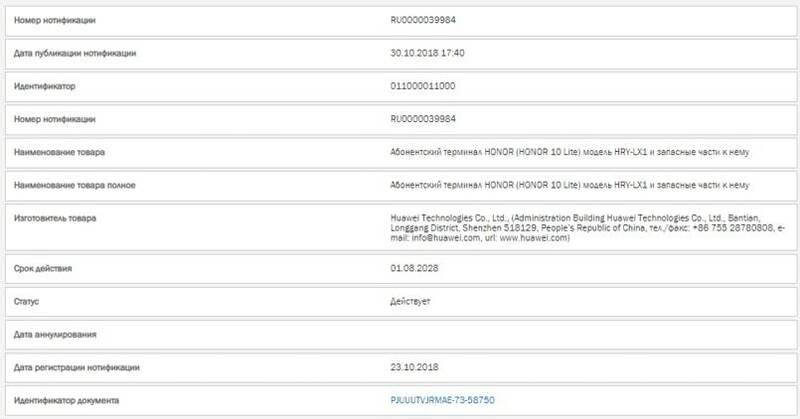 The other concrete evidence that proves that it is the Honor 10 Lite moniker was spotted with HRY-LX1 model number on the website of Eurasian Economic Commission (EEC) in the previous month. 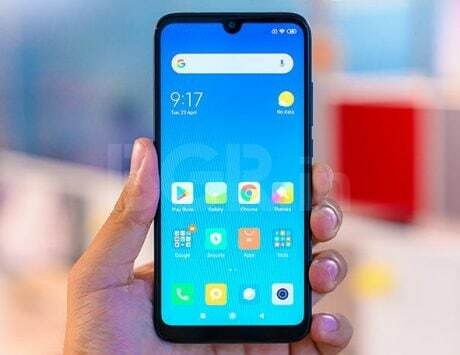 The HRY-TL00, HRY-AL00 and HRY-AL00a are the network variants of the Honor 10 Lite. 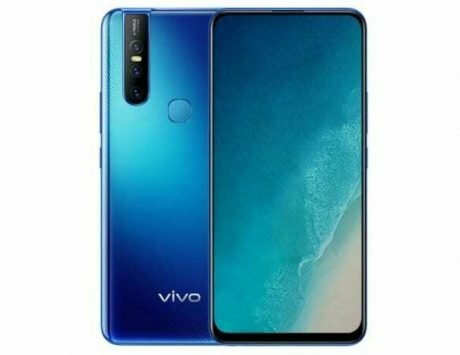 The front side of the all three models suggests that it could be equipped with a waterdrop-style notch above the screen. The rear side of the phone features dual-camera sensors that are placed separately one below the other. Below the dual-lens setup is an LED flash followed by “AI Camera” text. The company’s branding is present at the bottom of the back panel. A fingerprint scanner is placed on the backside of the smartphone. The HRY-TL00 and HRY-AL00a have black colored rear shell. The HRY-AL00 seems to be sporting a pinkish gradient appeal. 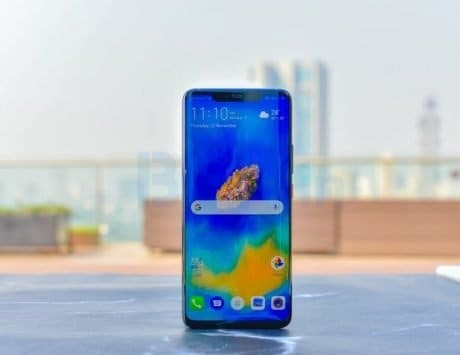 There is no information available on the specifications of the Honor 10 Lite. 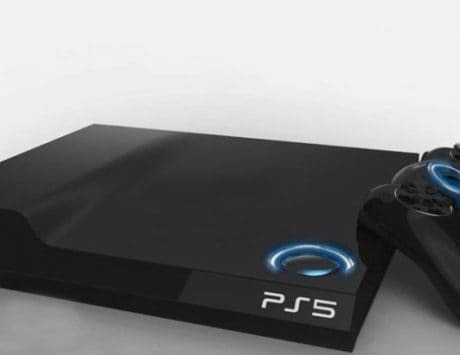 It is speculated that the phone could be fueled by the Kirin 710 or 659 chipset. The HRY-TL00/AL00 variants were certified by the 3C authority in China through which it was revealed that the smartphone could be a low-end device as it supports 5V/2A charging. 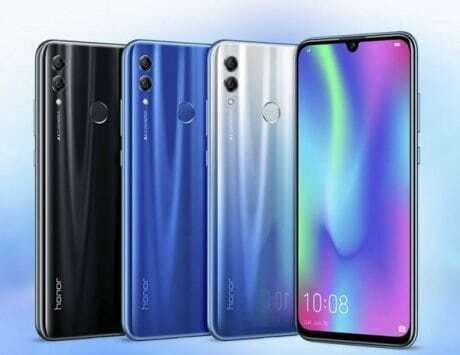 Hopefully, the TENAA listing of the HRY-TL00, HRY-AL00 and HRY-AL00a models will be updated with full specifications before the launch of Honor 10 Lite. 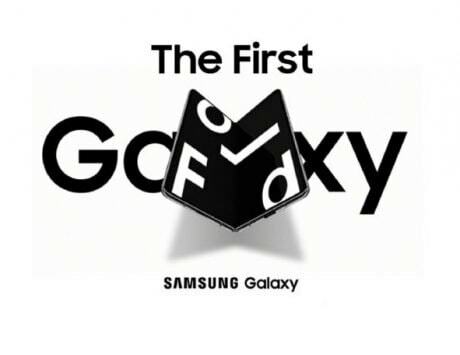 At the time of writing, there is no information available on the pricing of the smartphone.